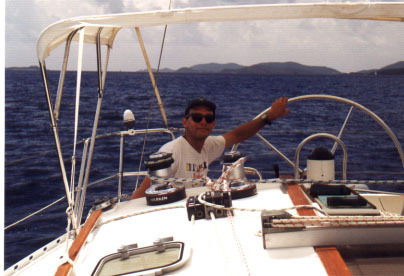 After a couple of years off for various reasons, we got back into sailing in 1999. 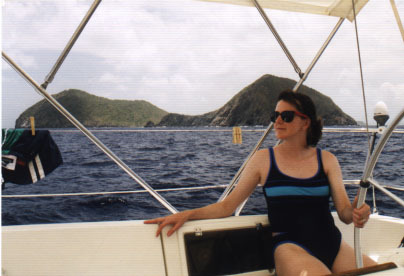 In July 1999, we took a trip to Tortola in the British Virgin Islands, where we rented a 45' sailboat for the week to cruise around on. 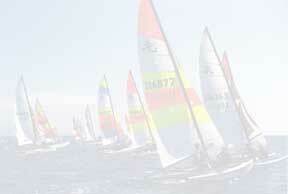 This picture is off the West end of Tortolla. 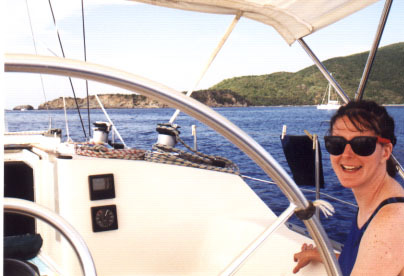 Sailing around the North end of Tortolla. 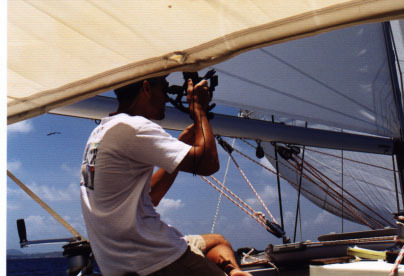 On our way to Bitter End. 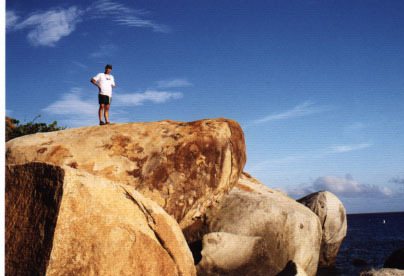 At the Baths on Virgin Gorda. 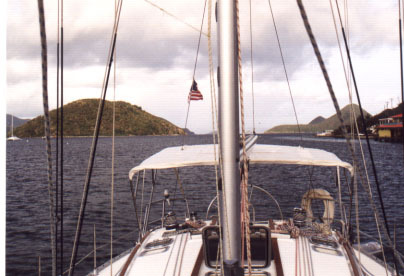 Sailing around Mountain Point and Mosquito Rock. 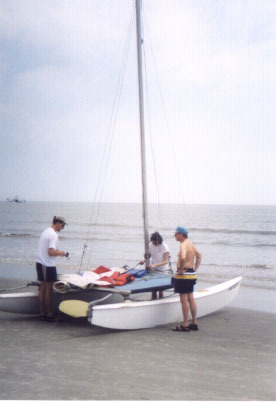 Sailing with Joe's family off Jekyll Island, Georgia. 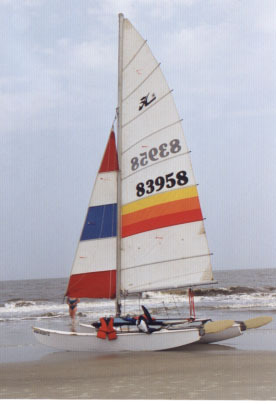 Silly, our Hobie 16 at Jekyll Island.